Ilustração, No. 6, March 16 1926 - 11a, originally uploaded by Gatochy. Click image for 1037 x 633 size. Via T of Dias que Voam blog. The Spanish community in Lisbon, Portugal, promotes a party with roller coaster to gather funds for charity. Ilustração, No. 6, March 16 1926 - 11b, originally uploaded by Gatochy. Click image for 600 x 747 size. Via T of Dias que Voam blog. 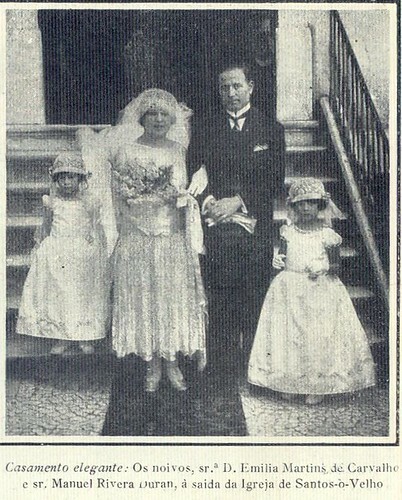 The wedding of Emilia Martins de Carvalho and Manuel Rivera Duran, Portugal. Ilustração, No. 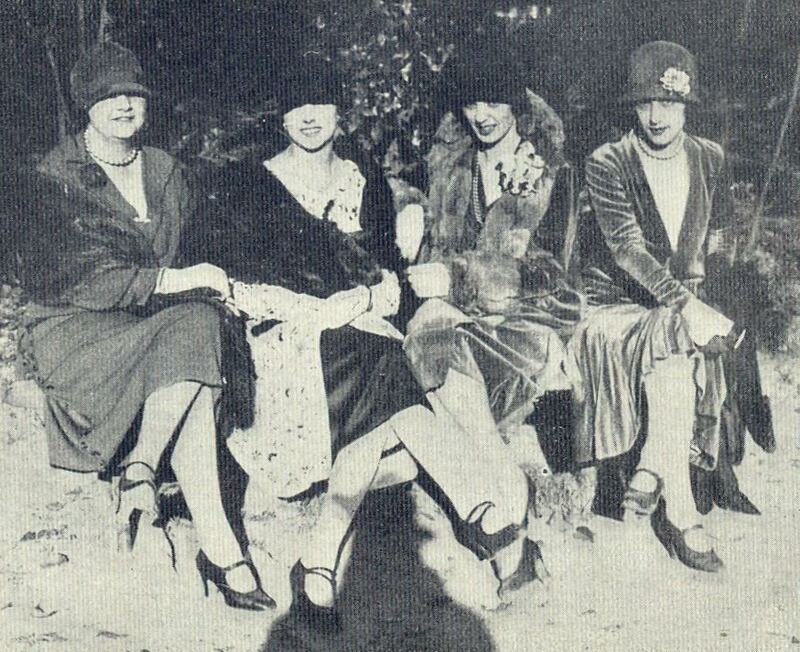 6, March 16 1926 - 13a, originally uploaded by Gatochy. Click image for 824 x 668 size. Via T of Dias que Voam blog. 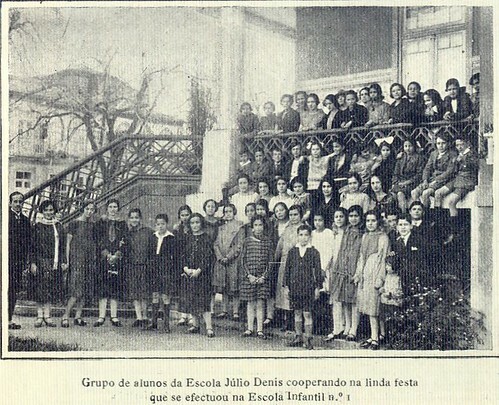 Group photo of students of Júlio Dinis School, during a party in Children's School Number 1, Portugal. Ilustração, No. 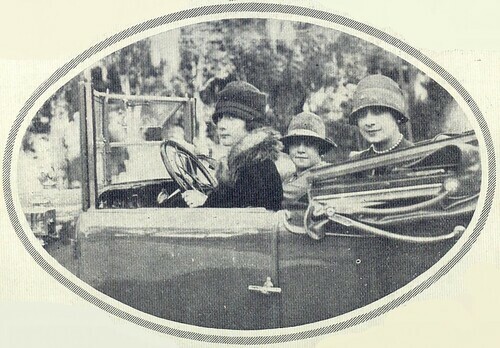 6, March 16 1926 - 15b, originally uploaded by Gatochy. Click image for 1048 x 730 size. Via T of Dias que Voam blog. 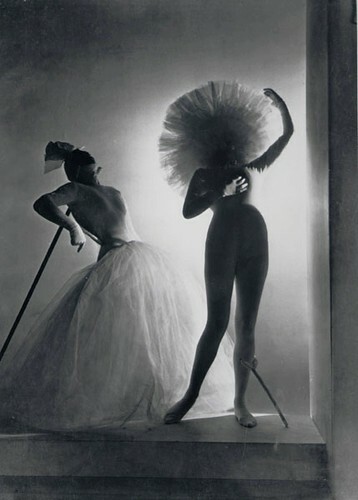 Horst P. Horst, Dali Costumes, 1939, originally uploaded by kraftgenie. Ilustração, No. 6, March 16 1926 - 15a, originally uploaded by Gatochy. Click image for 874 x 712 size. 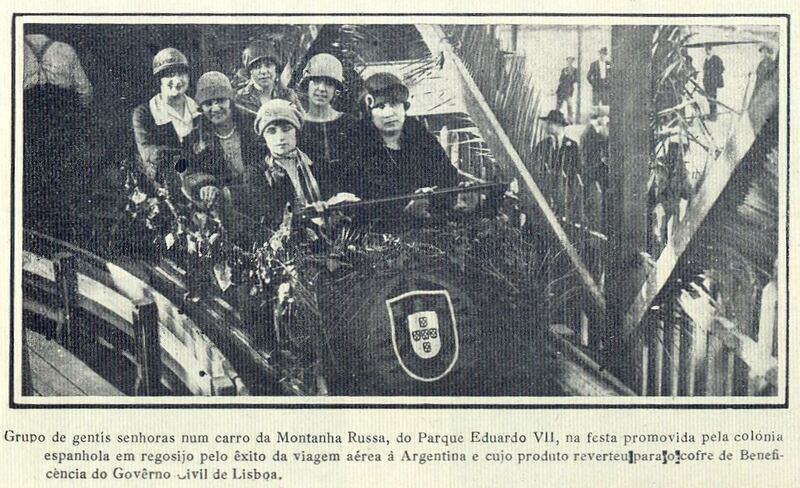 Via T of Dias que Voam blog.